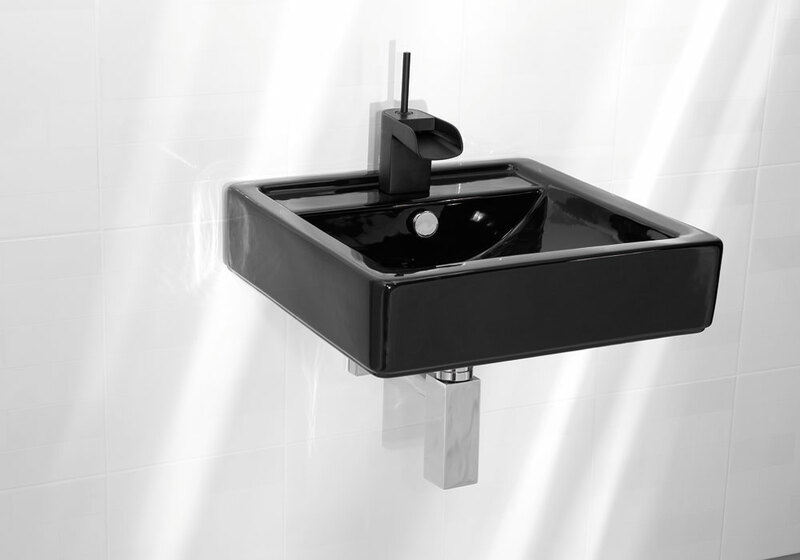 NEW for 2016 ! 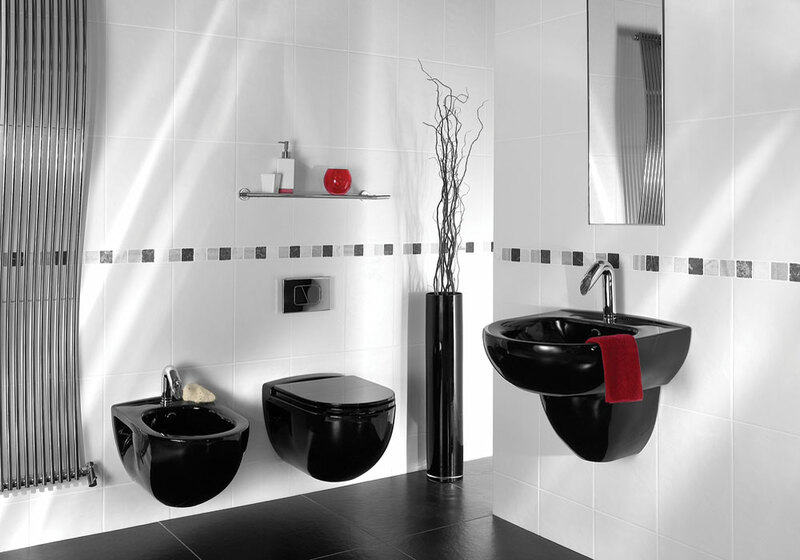 Healey & Lord are pleased to be able to exclusively supply the Florida urinal in Black. 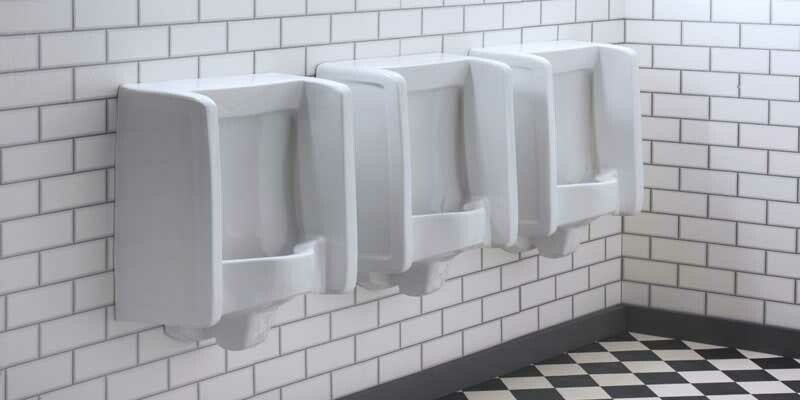 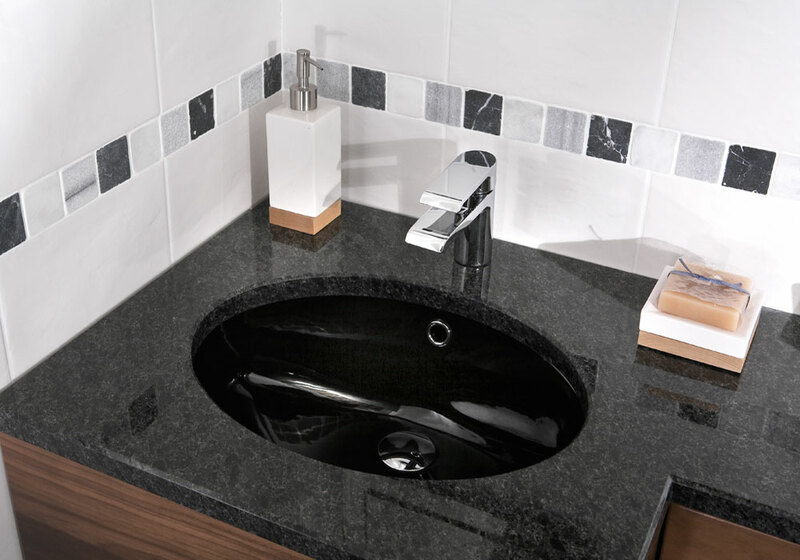 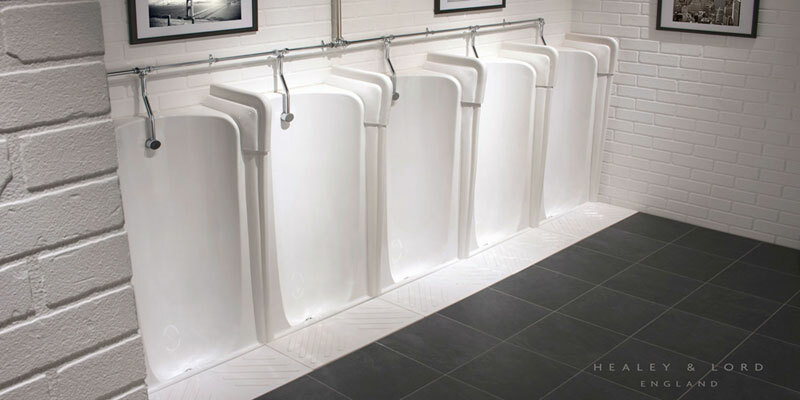 Our Florida Black urinals are currently manufactured to order so please allow around 4 weeks for delivery. 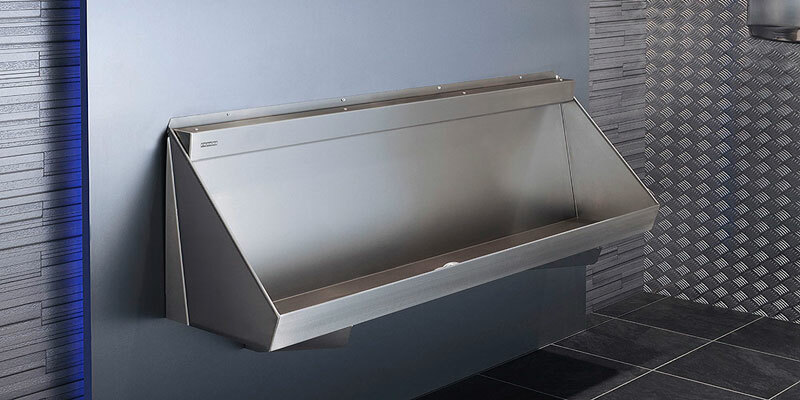 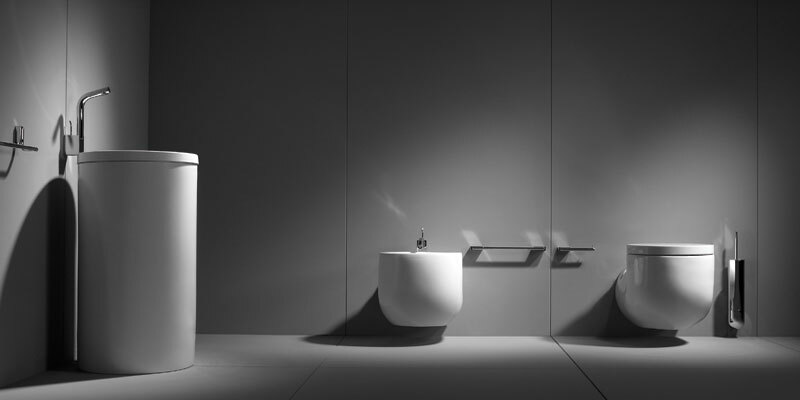 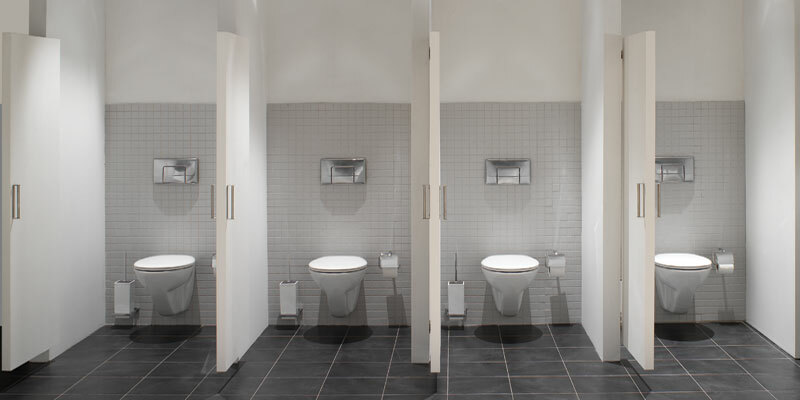 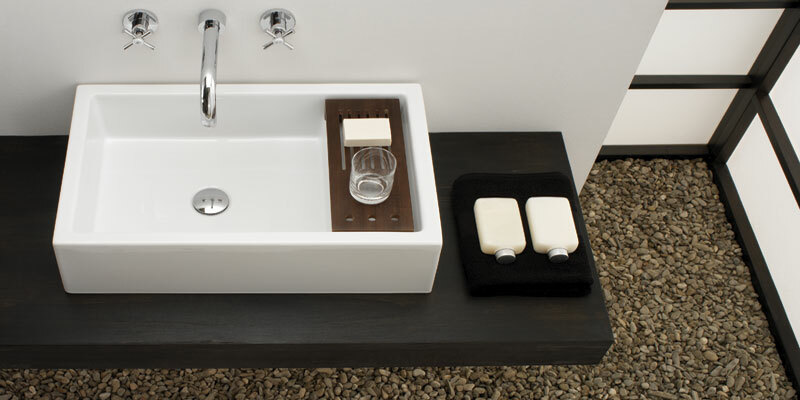 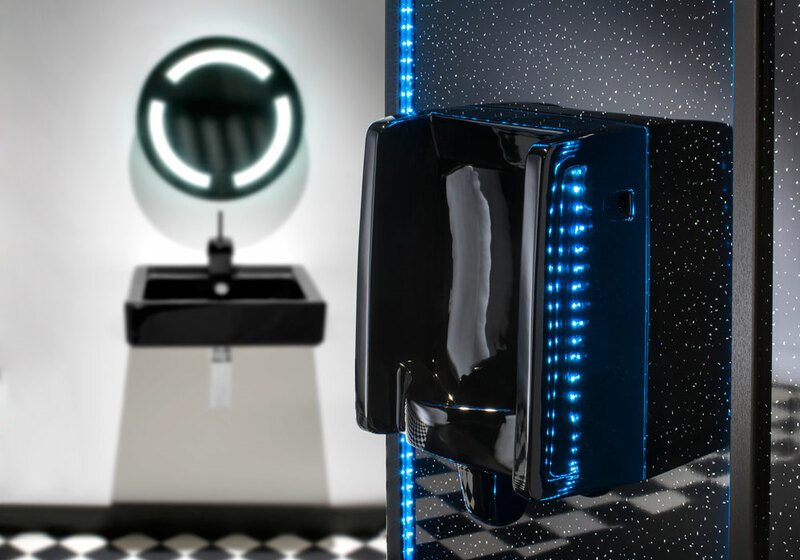 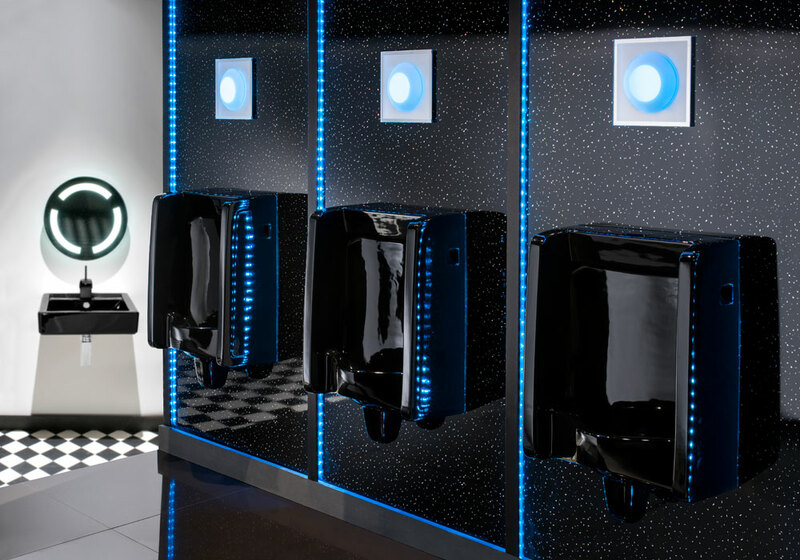 Fully CE approved & manufactured to the same exacting standards are our regular Florida range, these urinals make a bold & risqué statement in any Gentleman's washroom & are ideally suited to Clubs, VIP lounges, Casinos & Luxury Hotel Receptions.